The Toikka Willow Grouse is part of the Birds collection by Toikka, created by the Finnish designer Oiva Toikka. 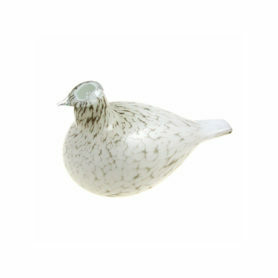 Each bird part of the collection is made with handblown glass. The brand is a great example of creativity and craftsmanship. 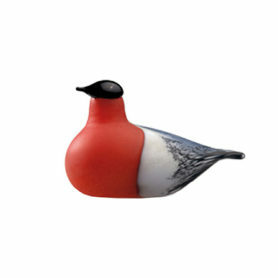 Bullfinch is part of the Birds collection by Toikka, each piece is individually handmade with a mouth blown glass technique, making it a unique design creation. Iittala has been offering timeless yet modern Scandinavian tableware, cookware and home interior design, since 1881.